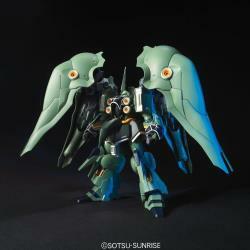 The uncharacteristically cute (at least for Zeon!) 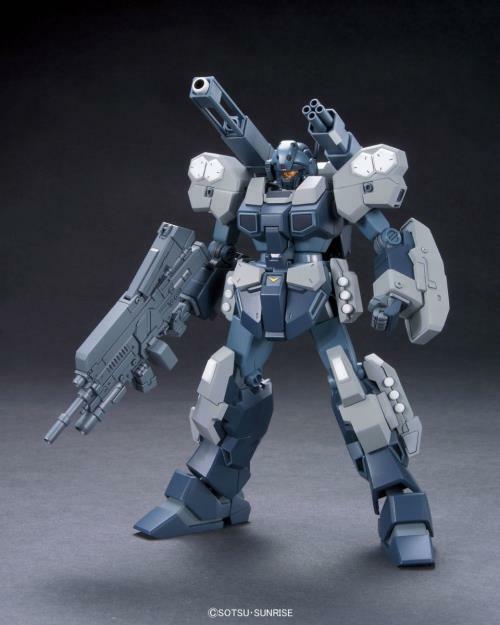 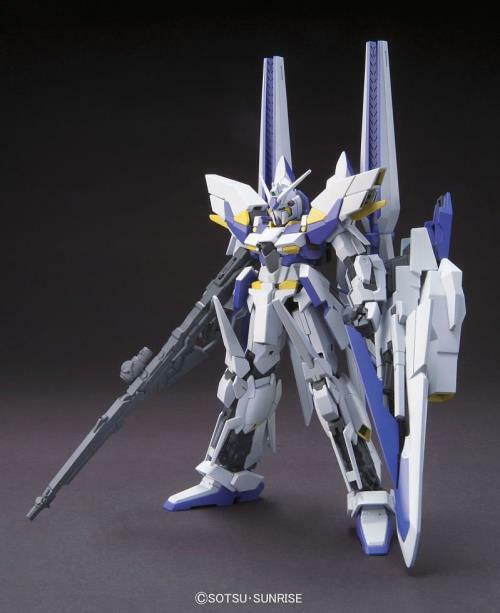 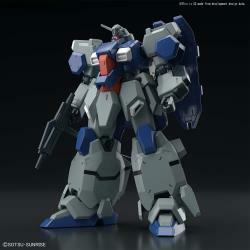 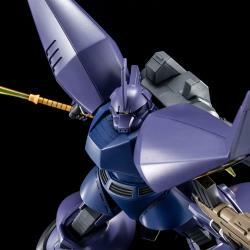 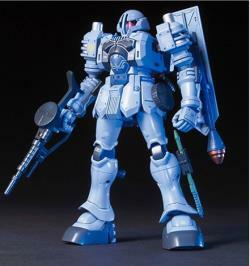 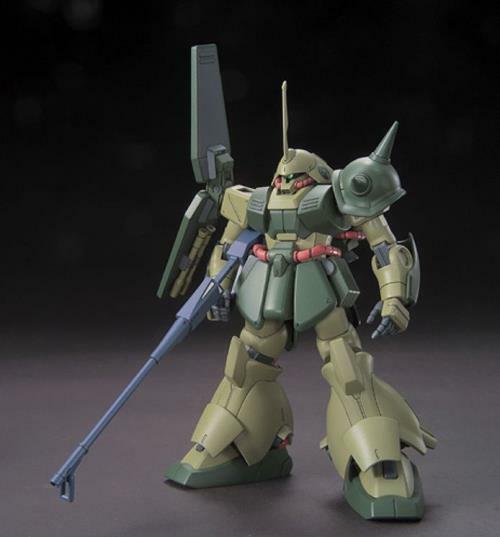 Mobile Suit is being released in HG 1/144 scale. 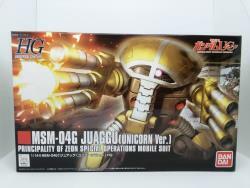 The MSM-04G Juaggu makes its first appearance in Episode 4 of Unicorn Gundam. 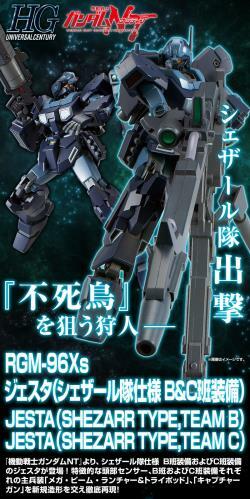 The kit is very poseable, especially for an HG kit! 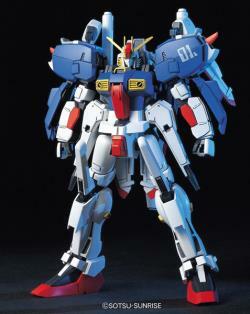 The nose and triple cannons are flexible to allow for various positions for the final build. 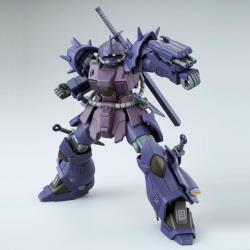 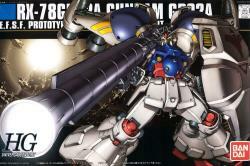 Pick this up and add it to your HGUC collection today! 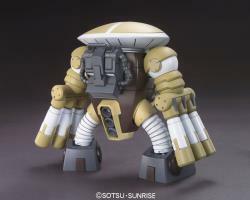 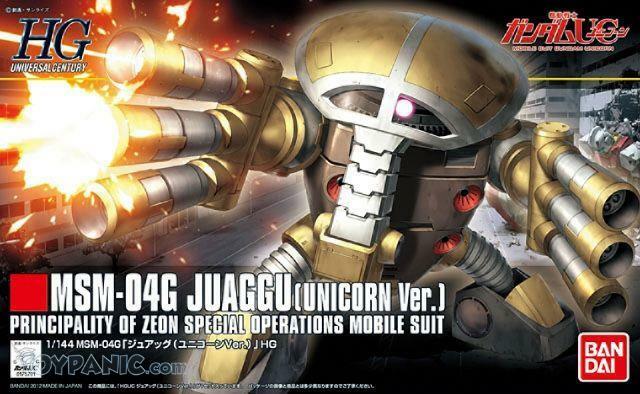 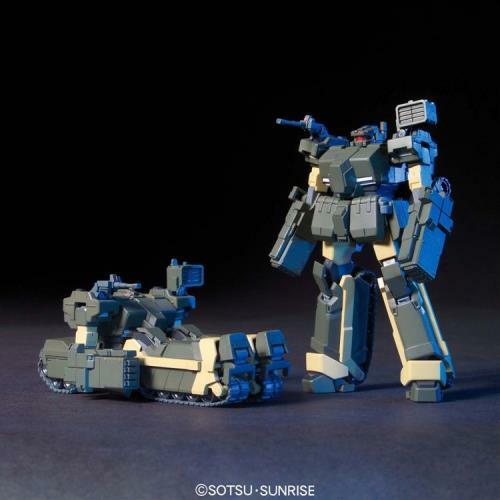 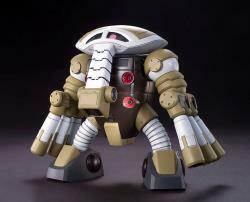 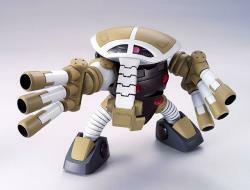 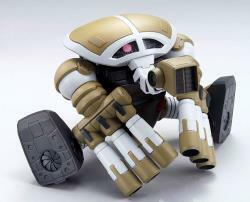 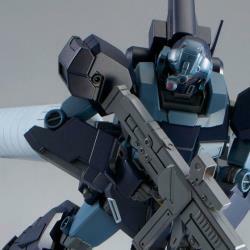 -Juaggu is fully renewed for the first time in three decades and joins the HGUC series. 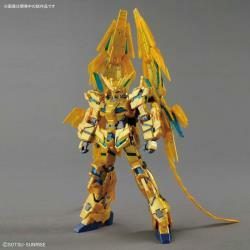 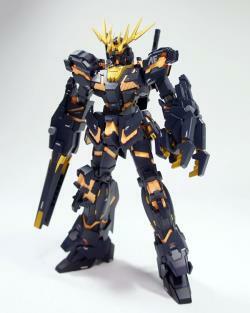 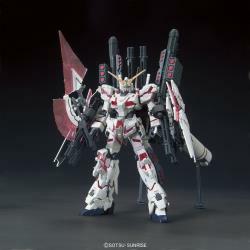 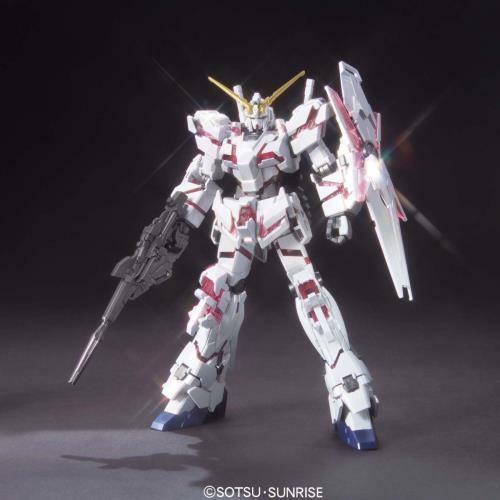 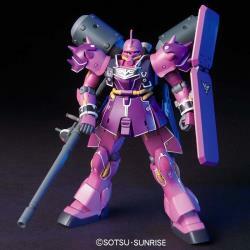 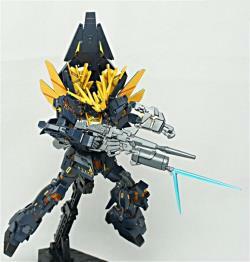 -The kit is designed after its appearance in Episode 4 of Unicorn Gundam. 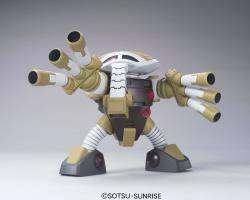 -Cannons on the nose and arms feature a flexibility gimmick.